Toy on the left, show on the right. A common problem with a Merchandise-Driven piece of media is consistency between the media and the merchandise; whatever merchandise is made for the show or comic book has to look at least reasonably close to what's on the show or comic, and vice versa, for the kiddies to equate one with the other and, thus, buy both. This can prove a problem, though; marketing execs have a funny way of working their mojo, and it's not uncommon to see a chicken-or-the-egg scenario pop up - do they make the merchandise, then build the media around them, make the media then the merchandise, or make both together? Whichever one they pick is whichever manner the fans will judge the other on. Show Accuracy happens when the media is made first, then the merchandise; since the transition between 2-D and 3-D is hard enough, adding stuff like joints and other gimmicks to make it playable for kids - especially if said media involves Transforming Mecha - there's bound to be some details lost in the attempt. Thus, an action figure, for instance, is considered "Show Accurate" if the toy has little to no details missing from the media version. Then there's the hardest: making the media and merchandise together. Combine the problems inherent of the other two, and you can see why producers/developers end up hating doing Merchandise-Driven media. To be fair, though, advancements in toy-designing technology has made this less of a problem than it was in, say...the '70s or '80s, when the most articulation a toy can expect was in the waist, shoulders, and neck, and Humongous Mecha looked more like candy-colored hunks of brick than an actual robot. 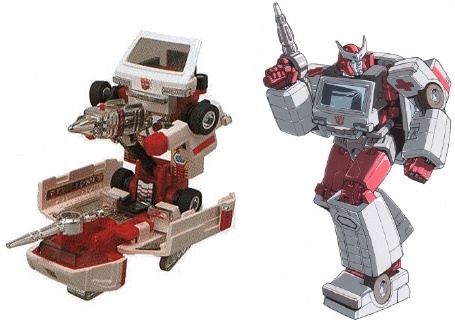 Nowadays, we have the ability to make Transformers that can shift from realistic model car to crazily-articulated behemoth mecha, action figures with full range of movement and insane muscle details... At least, we can do that for merchandise marketed to boys ◊. 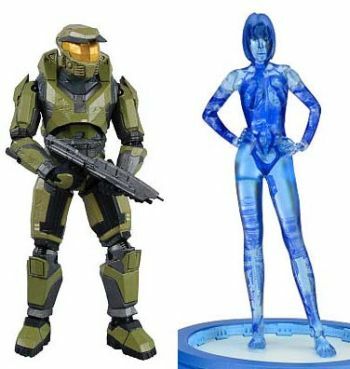 However, this can still be a problem when it comes to show-accurate toys, particularly action figures, where the show's stylistic character design cannot be translated into a 3D model without weakening the toy's structure. Incredibly thin limbs, when translated into plastic, usually means the plastic would be fragile and easily break, which would mean the toy would not pass any mandatory safety tests, and in turn would incur the wrath of the CPSC. This is not necessarily a problem if the show is targeted at older audiences, but if the show's audiences are preschoolers who tend to engage in rough play and put things in their mouth frequently, then you have a problem. The workaround would be to use more expensive materials or scale the toy to a size that the limbs' structural integrity are strong enough, which of course increases the price of the product exponentially and in return may affect sales. Still, the debate will rage on as long as both the media and merchandise are popular, invoking Fan Dumb as fans battle over which is more aesthetically pleasing.